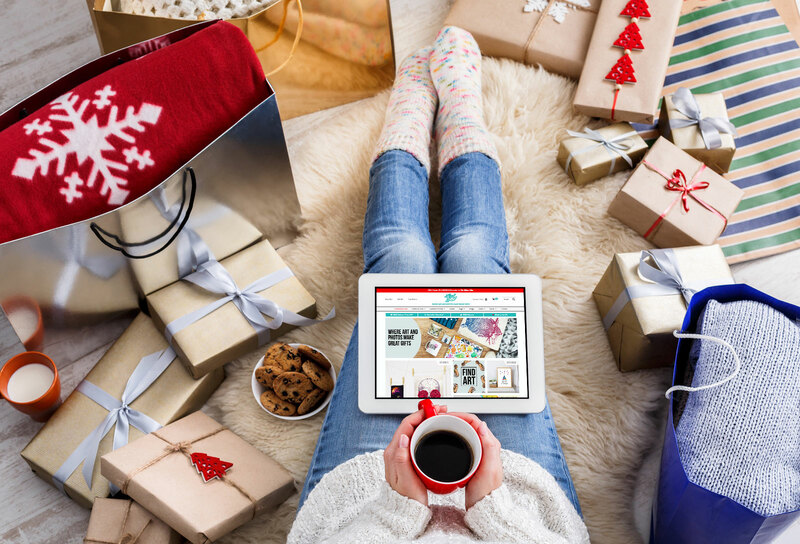 Shopping for your mum, sister, other half or best friend and don’t know where to start? We’ve got tons of amazing presents for the ladies in your life. Whether she’s into make-up, the latest fashion trends or just lounging around, there’s a gift from Zippi that she’ll love. Here are 10 of our best gift ideas for women that are perfect for any occasion. 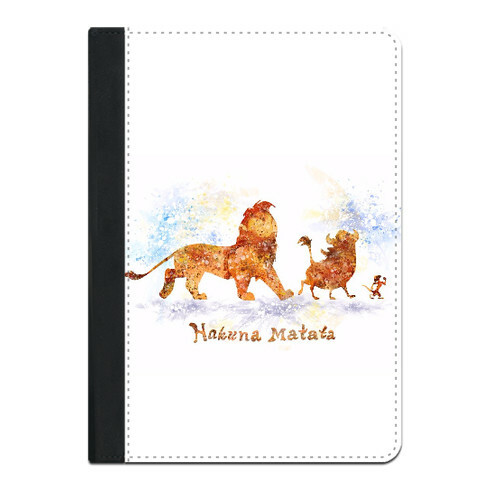 If she’s a Disney fanatic, she’ll undoubtedly fall in love with this gorgeous Simba iPad case. Is her weird sense of humour her best quality? Then treat her to this quirky 50 Shades of Pants cushion. 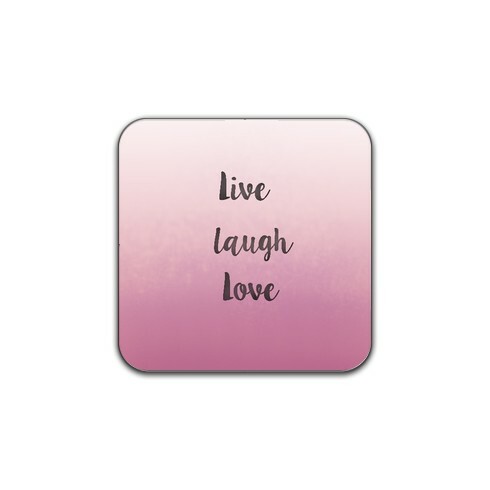 If you’re gift-hunting for a positive thinker who’s always spreading happy vibes, go for this Live Laugh Love coaster. 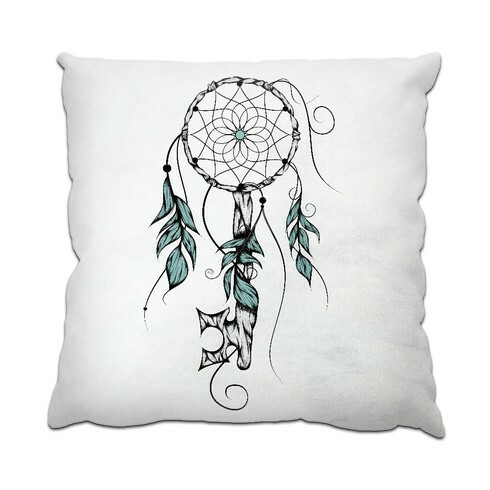 This chic Poetic Key of Dreams cushion is a great gift for a stylish lady that’ll add a unique touch to her home. 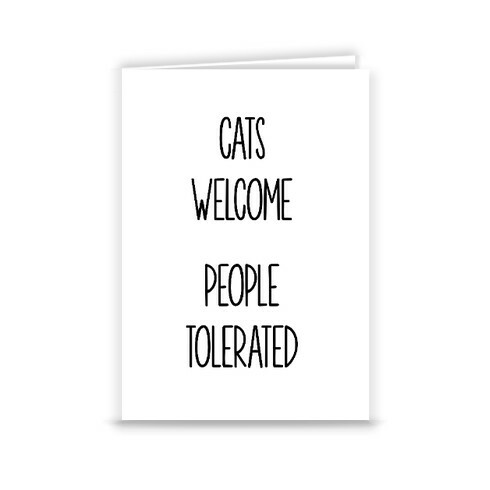 Our funny Cats Welcome card will definitely appeal to the cat lover and misanthrope in your life! 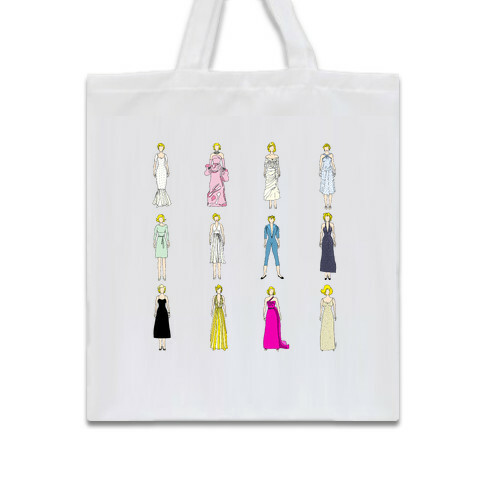 Fashionistas will adore this Marilyn tote bag, which celebrates some of the most iconic outfits worn by Marilyn Monroe. 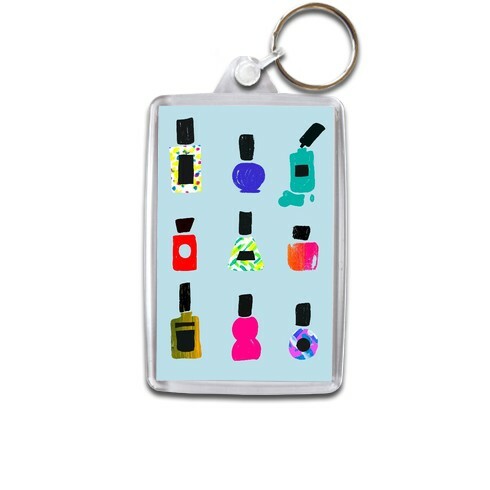 This cute Nail Varnish Bazaar keyring is a nice little stocking filler for someone into make-up and beauty. 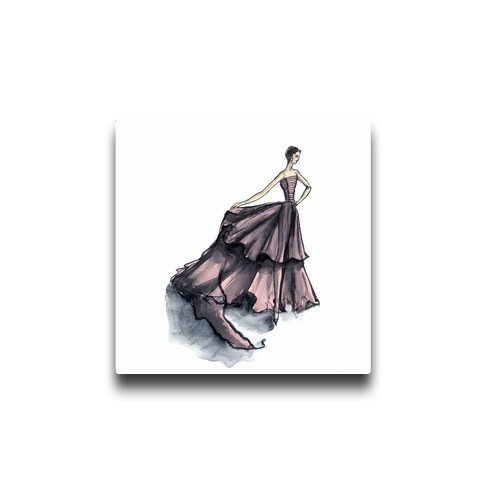 Another amazing gift for the fashion guru in your life is this Audrey Hepburn canvas. This beautiful design will bring class and style to any room. 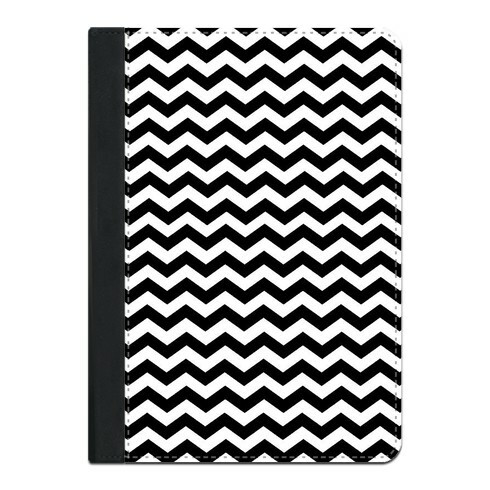 This funky black and white chevron iPad case is ideal for a productive person who’s always working on the go. 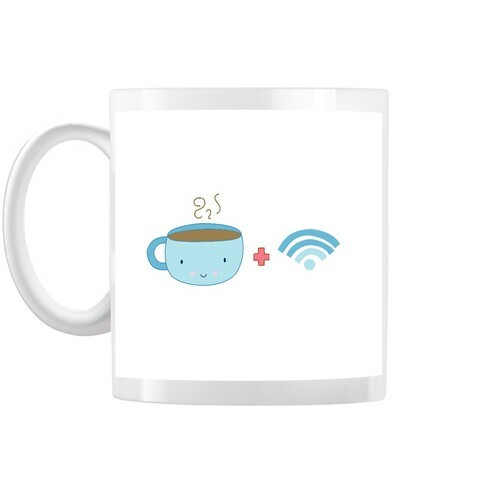 The lady in your life who can’t function without caffeine and the internet will definitely appreciate our Coffee and Wifi mug! For more unique gift ideas, see our Gifts for Her section or check out our best gift ideas for mum.